FALL 2018, CELTIC FC PARTNER CAMP! The Tony Glavin Soccer Club is excited to welcome back the Celtic FC coaches. We are pleased to offer this opportunity for all TG Lions players ages 8 - 16. Each team will have specific dates to attend. 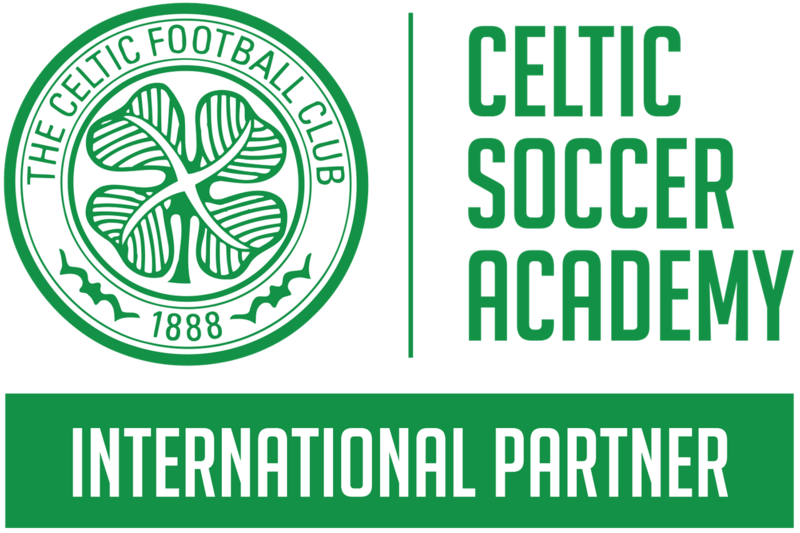 The coaches will follow a specific soccer related theme designed by the very own Celtic Academy coaches which will allow each player to develop techniques through individual and group practices. Read more from Asst. Club Director, Geoff Lorimier. Learn to play the Celtic way!